This is an early procedural text. 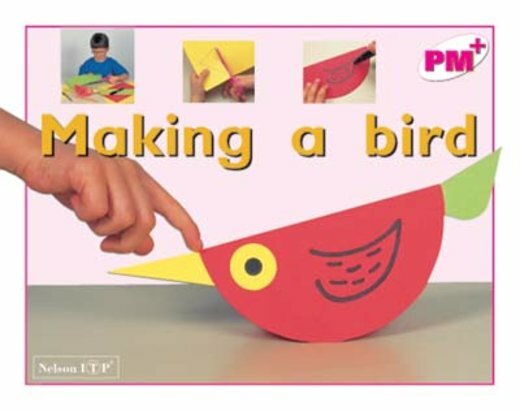 The book describes how to make a cardboard model of a bird, using folding, cutting and drawing skills. The text is supported by vignettes and photographs.